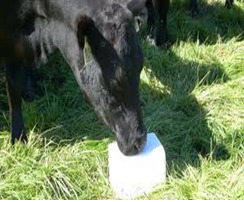 Salt lick is a deposit of mineral salts used by animals in supplementation of nutrition. It ensures enough minerals in the diet. Wide animals, predominantly herbivores use salt licks for attaining nutrients. 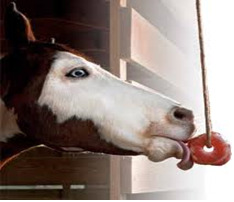 Salt lick is to be mounted on a platform, so that animals lick required salt. 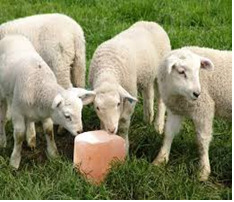 Salt licks provide magnesium, sodium, calcium, and zinc. Used as a medication to treat malnutrition in animals. 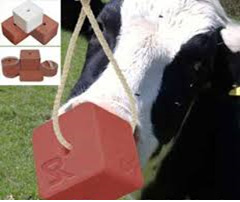 Salt licks encourage good growth, health, and development of animals. Salt is required for number of factors like body weight, growth rate, age, perspiration, performance, pregnancy, lactation phase and milk yield.